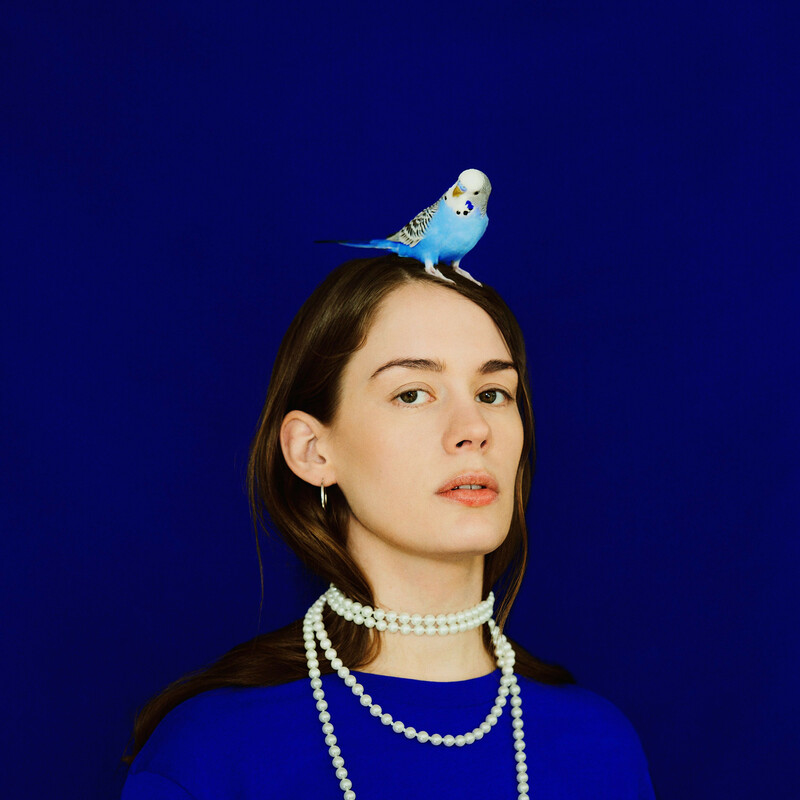 With the release of her otherworldly 2017 debut album, ‘Lovers’, Anna of the North’s tender melodies and lyrical storytelling had pricked all the right ears, building her a devoted fanbase, diving headfirst into her singular vision. Anna Lotterud was born in a tiny Norwegian hamlet two hours south of Oslo. Settled with a boyfriend, she was working in a shop when one of her more persistent customers suggested traveling to shake up her ennui and enliven her latent creativity. Taking her at her word, Anna travelled halfway across the globe and enrolled in a graphic design course in Melbourne, whilst secretly harboring musical ambitions. 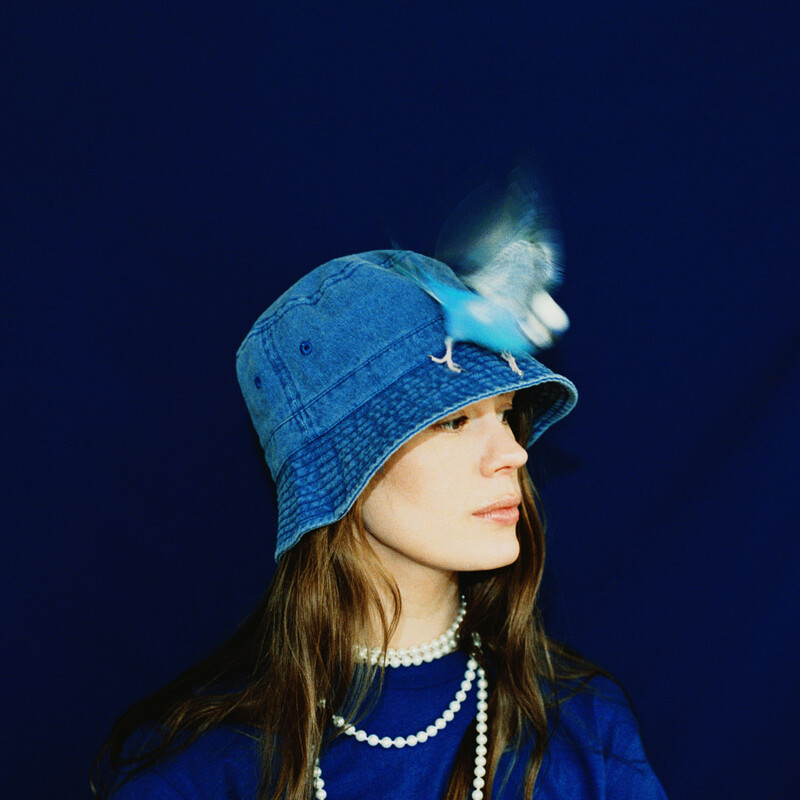 Slowly, pleasingly, these quiet dreams would unravel into the sumptuous mood music we now know today as Anna of the North. Whilst working on her follow-up album, ‘Lovers’ and its eponymous lead single took on an unexpected life of its own. These songs of heartache, guilt and the tentative joys of moving on continued to unite a global audience in their intimate shared experiences. Few modern artists, too, could appear as at home working with Tyler, the Creator ("911" and "Boredom") and Rejjie Snow ("Charlie Brown") as they are slow-duetting with HONNE ("Feels So Good"). The record’s word-of-mouth success culminated in the title track going viral from a placement in Netflix’s hit coming-of-age film, ‘To All The Boys I’ve Loved Before’. It’s a modern-day pop ballad that you fall in love to, and an artist even more people, you sense, are about to fall in love with. 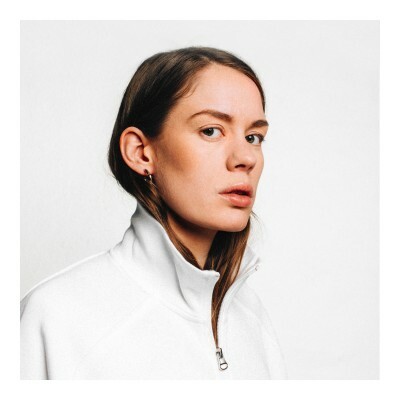 All of which has led Anna of the North – at times, entirely by accident - to where she currently finds herself in 2019. That rare songwriter who strikes an emotional chord and resonates regardless of continent, collaborator or genre. A pop star who has perhaps always been hiding in plain sight. And a fearless young woman, ultimately, leaning on herself.